This is a famous and old Madeira tradition enjoyed with a special feeling by the local residents of Seixal, a small village located near Porto Moniz. 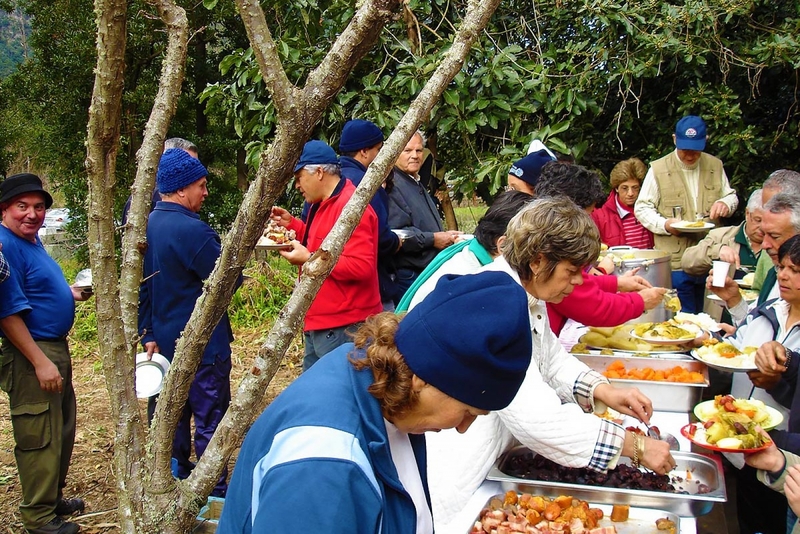 This social gathering takes place early in the morning at Chão da Ribeira, on the first sunday after the religious feast of St. Antão, an occasion where families come together to prepare the "Panelo”, a culinary dish made of vegetables and blood sausage, very similar to “Cozido á Portuguesa” (Portuguese stew). This occasion also features stalls, selling local food and drinks, along with lots of entertainment.